It is unclear when the first Muslims actually came to America. However, many historians believe that the earliest Muslims came from the Senegambian region of Africa in the early 14th century. 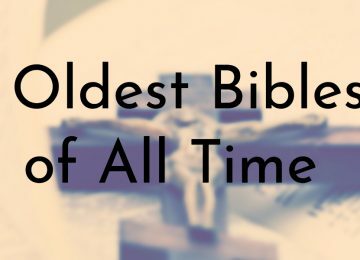 There are also claims that the Christopher Columbus used a book written by Portuguese Muslims, who had traveled to the New World in the 12th century, to guide him on his journey. 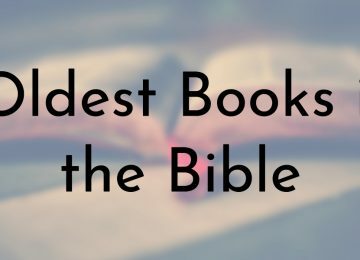 While no one knows for sure how true these stories are, historians do know that the first real wave of Muslims in America were African slaves – it is believed that about 10 to 15 percent of slaves were Muslims. Of course, these Muslim slaves had to practice their religion in secret. So, the earliest mosques in the U.S. were established by Muslims, mostly from Syria and Lebanon, who immigrated to America between 1878 to 1924. Many of these mosques have been in continuous use and are still standing strong even as Islamophobia rises in the West, particularly in the United States. 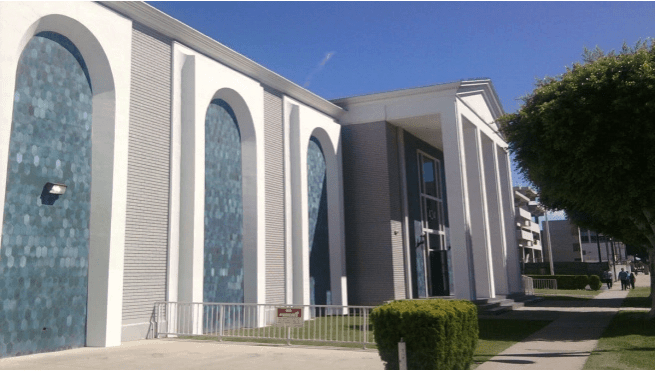 Mosque Maryam in Chicago serves as the headquarters of the Nation of Islam, which is the branch of Islam established by African Americans in 1930. 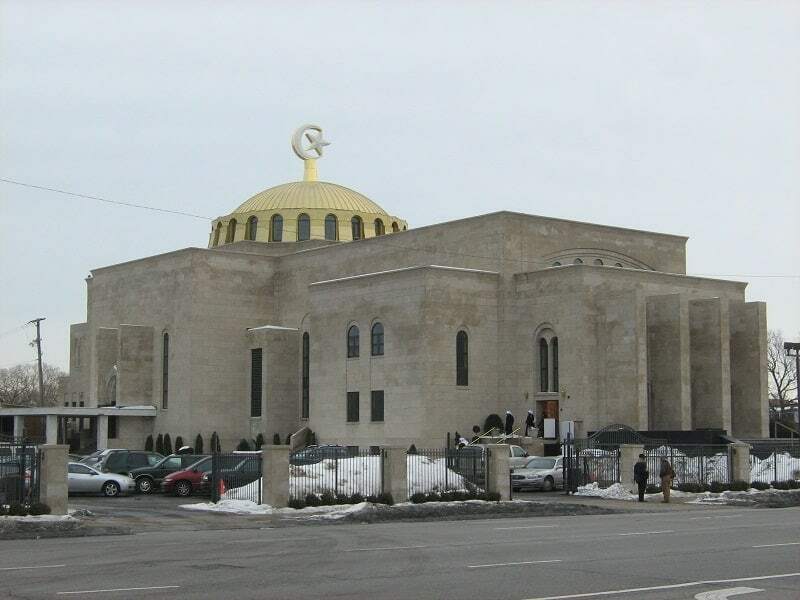 The building that Mosque Maryam is in was originally the largest Greek Orthodox Church in the Americas. 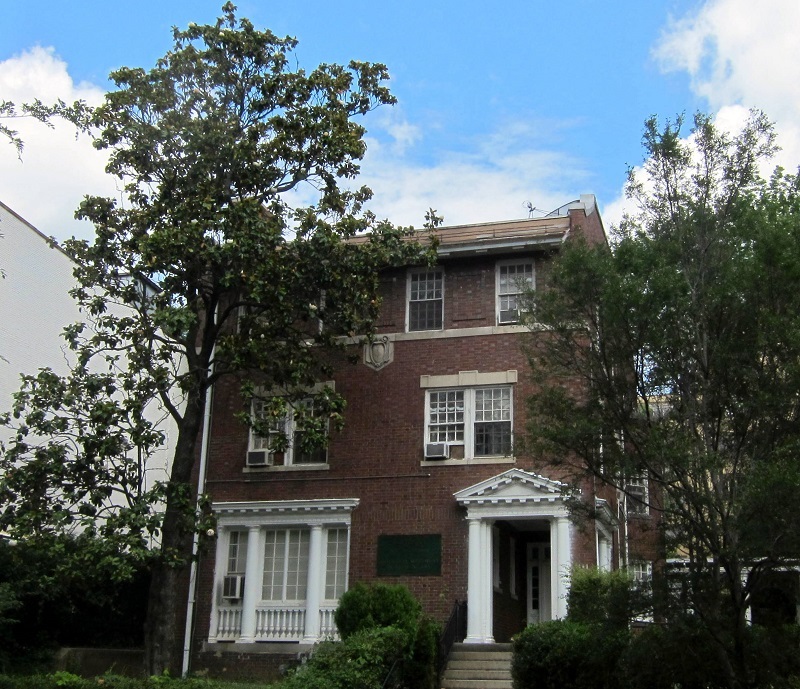 It was purchased in 1972 by the Honorable Elijah Mohammed, the leader of the Nation of Islam at the time, who converted the building into a mosque. In 1988, the mosque was repurchased and rededicated by Minister Louis Farrakhan, the current leader of the Nation of Islam. Next to Mosque Maryam is the Muhammad University of Islam, a school for boys and girls from pre-school through 12th grade. In 1969 a group of Muslims from diverse backgrounds decided to establish the Muslim Community Center (MCC) in Chicago. Later that year, the name, Muslim Community Center Inc. was incorporated as a Not-for-Profit organization. 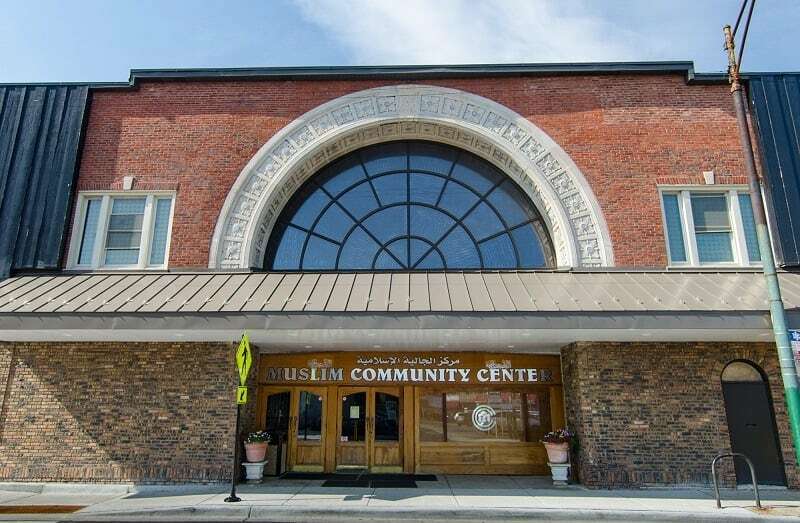 While the Muslim Community Center is not the first mosque in Chicago or the U.S., it is one of the largest and is considered the mother organization of many other American Muslim groups and mosques. The Muslim Community Center has grown in the last few decades and it now runs two additional mosques and two schools/educational centers. MCC also offers many different programs to Muslims and non-Muslims in the Chicagoland area, including outreach, health screening programs, and counseling. The Islamic Center of Washington was opened in 1952, but did not have its official dedication ceremony until 1957. The idea for the Islamic Center of Washington started in 1944 after Mr. M. Abu Al Hawa and the former Ambassador of Egypt, Mr. Mahmood Hassan Pasha, had a conversation about building a mosque in Washington, D.C. After this, a group of diplomats and American Muslims formed the Washington Mosque Foundation to raise funds for the mosque. The land was purchased in 1946 and the cornerstone was laid in 1949. The Islamic Center of Washington was designed by Mario Rossi, an Italian architect known for building mosques in Egypt. U.S. President Dwight D. Eisenhower attended the mosque’s dedication ceremony and spoke about the beauty of Islam and religious freedom in America. The Islamic Center of Southern California was established in 1952 by a small group of Muslim men who just wanted to get together and pray. 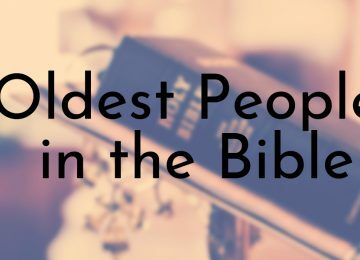 According to one of the mosque’s founders, Abed Awad, the group rented a small building in Hollywood and called themselves the Moslem Association of America at Los Angeles. Around 1966, as the community grew larger, the Islamic Center’s Board of Directors approved bylaws, organized an Islamic library, purchased a Spirit duplicator, started a newsletter, and maintained an answering service. They also changed their name to the Islamic Foundation of Southern California. The Foundation moved the mosque to its current location in 1976 and continues to host regular services as well as operate the New Horizon School (preschool). The American Fazl Mosque is Washington, D.C. was established as the headquarters for the American Ahmadiyya Muslim Community in 1950. The building, which was originally built in the early 20th century, was chosen by Khalil Nasir, national leader of the Ahmadiyya Movement in Islam at the time. The American Fazl Mosque was the Ahmadiyya headquarters until 1994 when it relocated to Masjid Bait ur-Rahman in Silver Spring, Maryland. The mosque is still open for services and events today. There is also a guesthouse for visitors at the American Fazl Mosque. The mosque of the American Moslem Society in Dearborn, Michigan was established in 1938. It is the oldest mosque in the state of Michigan. Initially, the mosque started out in a small house but has grown as the Muslim community in the area has grown. Over the years, the mosque has had several expansions and is currently in a large building that occupies 48,000 square feet. In the early 1980s, the mosque began transmitting prayers through outside loudspeakers because of how large the community had grown – it was the first mosque in the United States to do so. According to the American Moslem Society website, there are currently plans to upgrade the mosque once again. 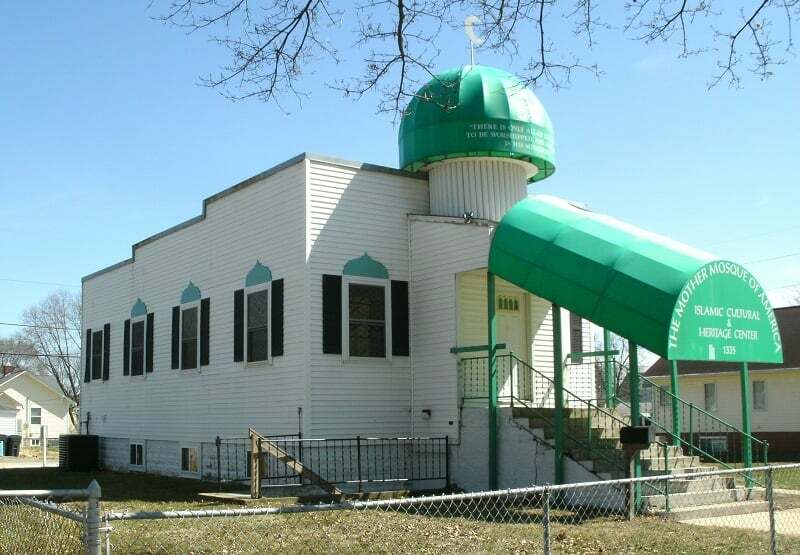 While the Al-Sadiq Mosque is older, the Mother Mosque of America is the first building designed and built to be a mosque. 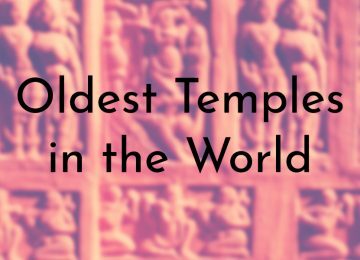 The mosque was originally called the Moslem Temple and was completed on February 15, 1934 in Cedar Rapids, Iowa. 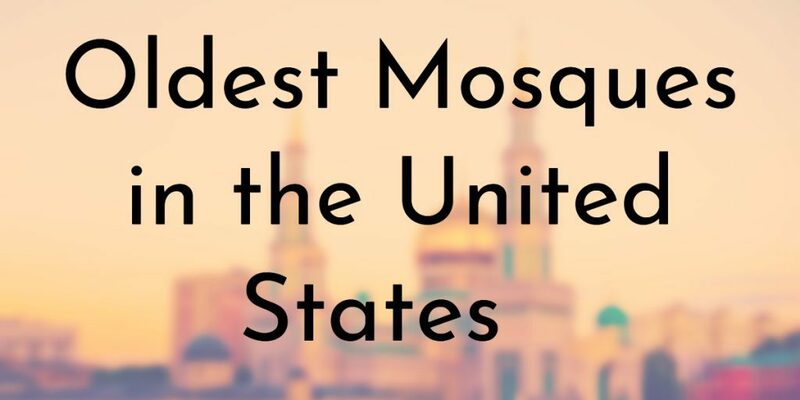 Although the Mother Mosque of America is still operating today, it was hit by a devastating flood in 2008. The mosque’s basement flooded and unfortunately, the community’s oldest Qurans and prayer rugs were destroyed. 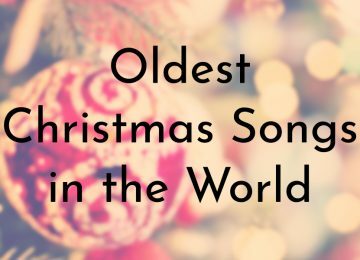 They had been carried to the U.S. by the ancestors of the Cedar Rapids Muslim community and were from the Ottoman Empire (modern-day Syria and Lebanon). Luckily the main floor of the Mother Mosque was untouched and the building is still standing. 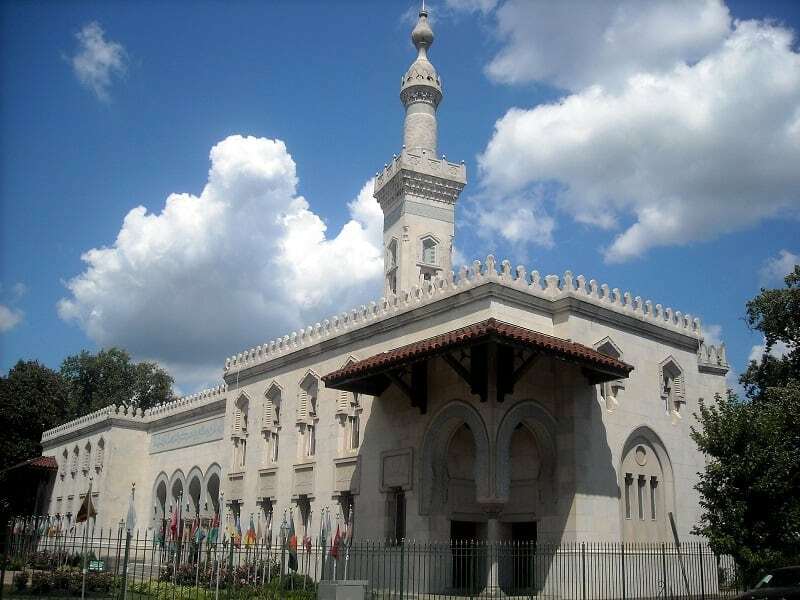 The Al-Sadiq Mosque in Chicago is believed to be the oldest mosque in the United States. The mosque is run by the Ahmadiyya Muslim Community, which is the oldest continuous Muslim community in America. One of the first Muslim missionaries sent to the United States was Mufti Muhammad Sadiq, who established the national headquarters of the movement and first Mosque in the country known as Al-Sadiq Mosque sometime in the early 1920s.The Al-Sadiq Mosque is still operated by the Ahmadiyya Muslim Community today. Imam Azam Akram is currently serving as Missionary and Imam of the mosque.